Growing up near Houston on the Texas Gulf Coast, my love of shrimp started from an early age. What's not to love? It cooks in minutes and it tastes great! We eat shrimp at least once a week during the Summer months, so I’m always looking for flavorful new ways to cook this versatile crustacean. Did you know that much of the shrimp that you’ll find in supermarkets is imported from overseas? I personally only use wild-caught American shrimp in my recipes. That's because the difference in both flavor and texture is simply way better! 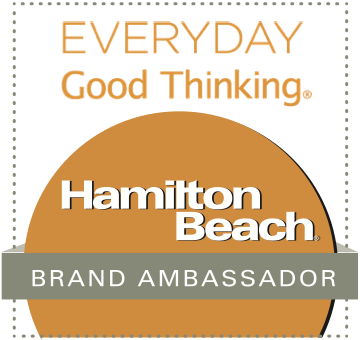 Today, I’m teaming with the American Shrimp Company to share an original recipe featuring their jumbo shrimp. 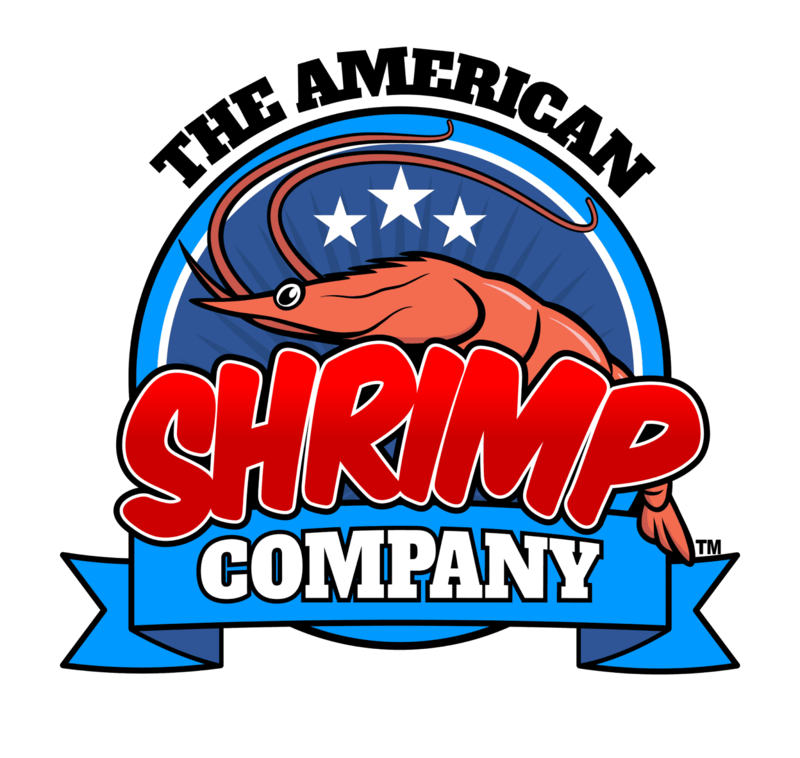 American Shrimp Company shrimp are mostly sourced from the Gulf of Mexico and Southern Atlantic Ocean. These shrimp are prized for their delicate flavor profile and firm texture. 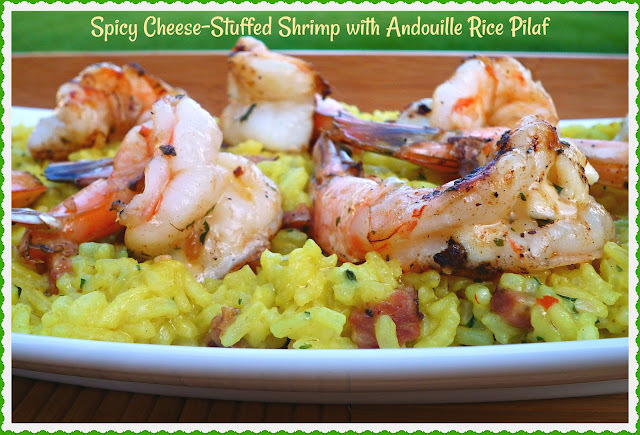 My Spicy Cheese-Stuffed Shrimp with Andouille Rice Pilaf is perfect for Summer al fresco dining and entertaining. This flavorful dish combines many of my favorite flavors into one bite! Extra large wild caught American shrimp are stuffed with a bit of aged cheddar cheese. Then, they're brushed with a spicy, buttery sauce as they grill. The shrimp are served over an easy rice pilaf that’s flavored with spicy andouille sausage, onion, and garlic. This dish comes to the table assembled on a pretty platter -- it has lots of eye appeal. Trust me…this is a recipe you’re going to make over and over this Summer! Step 1: Prepare the yellow rice with 1 tbs. butter according to package directions. 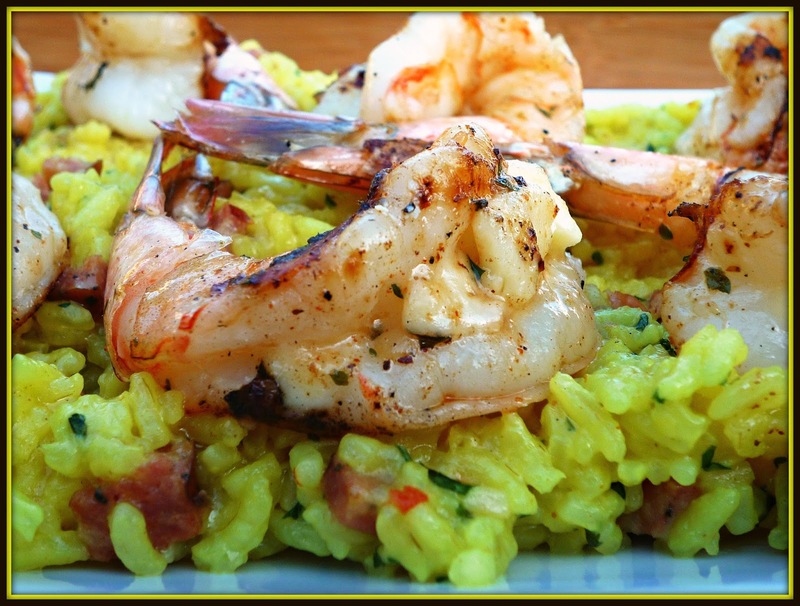 While the rice is cooking, add the olive oil to a skillet over med-high heat. When the oil is hot, add the andouille and onion. Cook, stirring every few minutes, until the onion is softened and the andouille is browned. 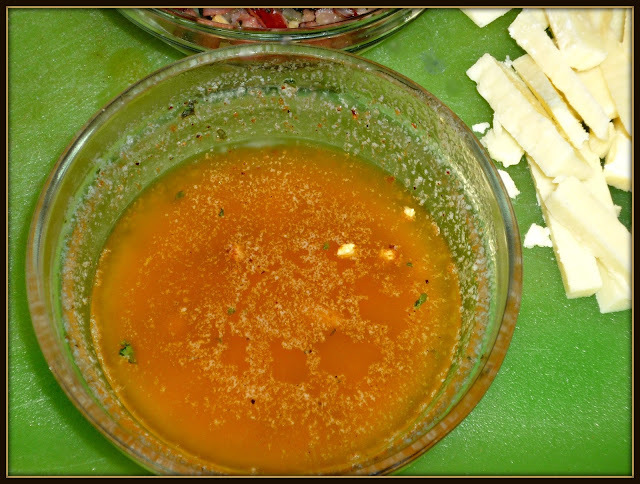 Add the garlic and parsley, give the mixture a stir, and cook for another 1-2 minutes. When the rice has cooked for 25 minutes, remove the lid and stir in the andouille-onion mixture. Cover the rice again and turn off the heat. Set aside while you grill the shrimp. Step 2: Make the butter sauce by adding the butter, garlic, Worcestershire sauce, hot sauce, lime juice, Creole seasoning, and parsley in a small bowl. Microwave at 30-second intervals, until melted – be sure to give the sauce a stir between each 30-second interval in the microwave. Set the sauce aside. Step 3: Peel and devein the shrimp, leaving the tail segment intact. Butterfly the shrimp and place 1-2 matchstick pieces of the aged cheddar inside. 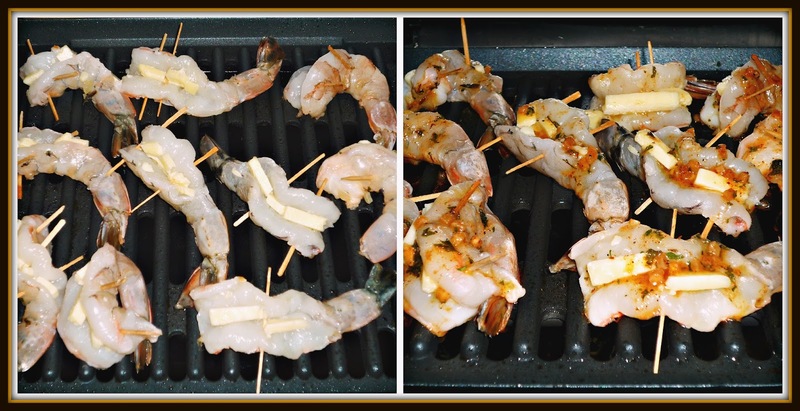 Enclose the cheese in the shrimp by holding them together with 1-2 toothpicks. Heat a grill to high heat and spray with non-stick spray. Cook the shrimp for 3 minutes, brush with half of the butter sauce, and carefully flip the shrimp over to ensure you keep the cheese inside the shrimp when you flip them! Brush shrimp with the remaining butter sauce and cook an additional 3 minutes – until the shrimp are cooked through and the cheese is melted. Step 5: Spoon the andouille rice pilaf onto a serving platter. 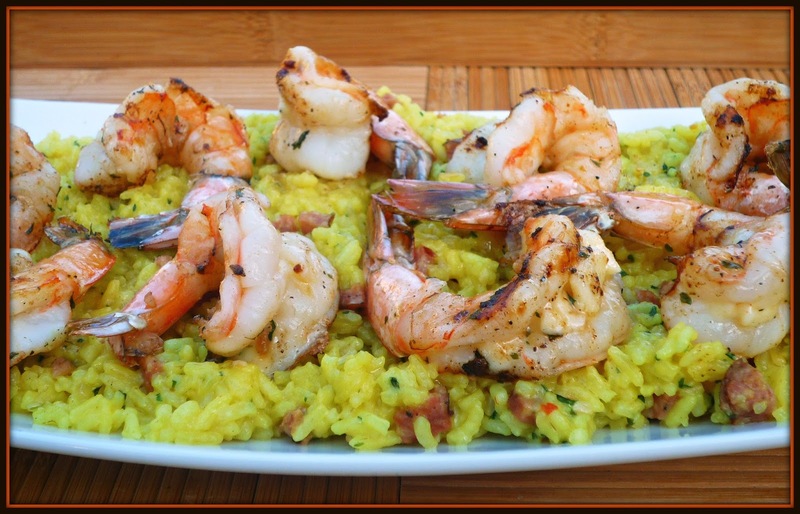 Remove the toothpicks from the cooked shrimp and arrange them on top of the rice pilaf. It really makes an eye-catching presentation! Goodness, this is one fabulous dish! The wild caught American shrimp cook up plump and juicy, and the spice level of the buttery glaze provides just enough heat. 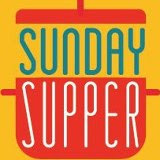 If you prefer your food more fiery, simply add a bit more hot sauce -- or a pinch of cayenne pepper -- to the butter sauce. 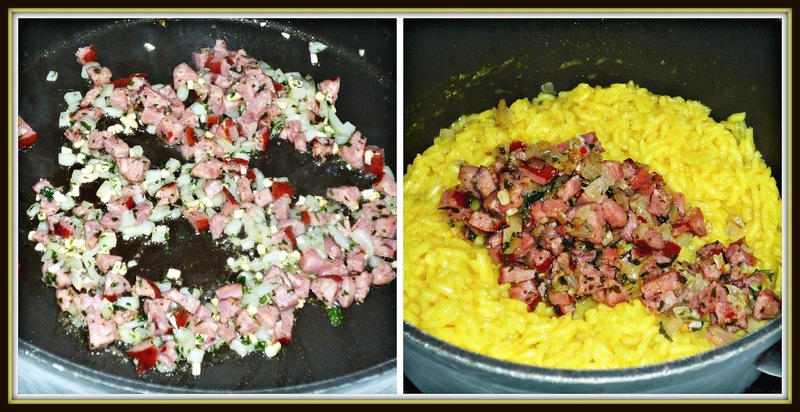 The rice pilaf is colorful and spicy from the addition of the andouille mixture. Both components of the dish combine perfectly to make a delicious meal. 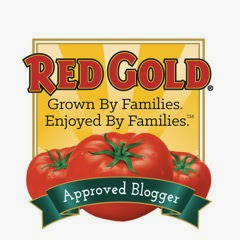 We served buttered corn-on-the-cob to round out our meal, but a simple salad would work great too. I can’t wait to make this meal over and over again all Summer long. Even if you live hundreds of miles inland from the coast, you can enjoy fresh wild caught American shrimp at home. 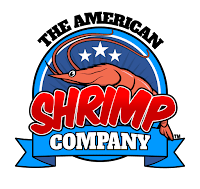 The American Shrimp Company's handing online store can ship their delicious shrimp directly to your front door! All orders are hand selected, individually hand arranged in 1-pound packages, vacuum sealed, fresh chilled, and delivered direct to your front door. 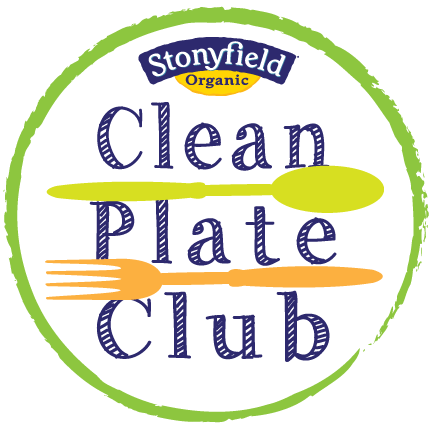 Their shrimp is really delicious, so I hope you’ll give them a try in your kitchen! Disclosure: American Shrimp Company provided me several packages of their wild caught American shrimp to facilitate recipe development for this article. All opinions expressed are solely my own.